There’s no one who has not complained about the insanely high prices the restaurants and eateries at the multiplexes charge from the customers. But, from now on, you can buy food and water from Mumbai multiplexes at regular prices. Noting that the cost of food and water inside multiplexes was exorbitant, the Bombay High Court observed that it should be sold at regular prices. The Maharashtra government told the court that it would soon frame a policy on the issue. 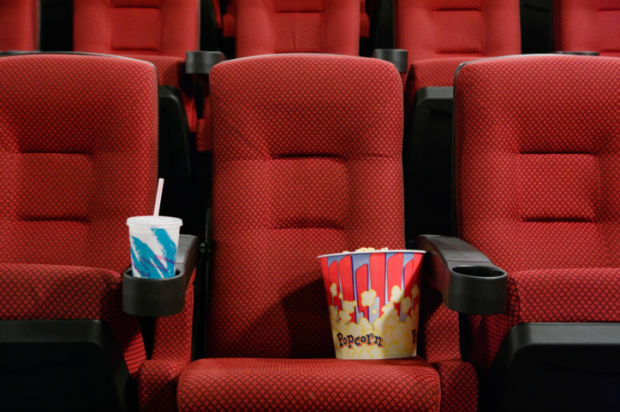 A division bench of justices SM Kemkar and MS Karnik was hearing a Public Interest Litigation (PIL) filed by Mumbai resident Jainendra Baxi, challenging the prohibition on carrying outside food inside movie theatres and multiplexes across the state. The petitioner’s lawyer, Aditya Pratap Singh, told the court that there does not exist any legal or statutory provision that prohibits a person from carrying personal food articles or water inside movie theatres. The multiplexes sell food and water inside, but at an increased price, he said. The court said that if multiplexes were prohibiting people from bringing outside food, then there should be a total prohibition on eatables. “Then you (multiplexes) cannot have your own vendors selling food and other snacks inside,” Kemkar said. Government pleader Purnima Kantharia told the court that the state would soon frame a policy on the issue, after taking into consideration suggestions submitted by the petitioner and the Multiplex Owners’ Association (MOA), a nationwide body of cinema theatre owners. The policy is likely to be framed within six weeks. The bench then posted the petition for further hearing on 12 June.